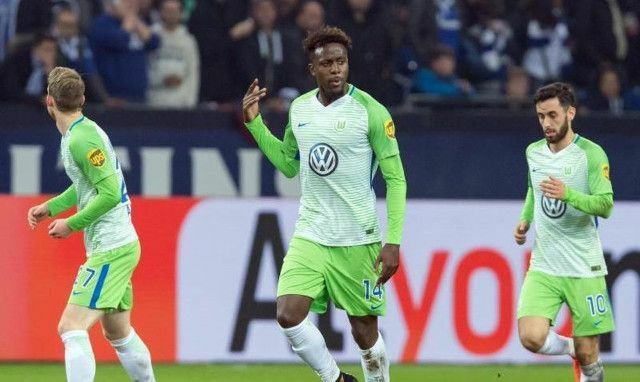 Wolfsburg are delighted with Divock Origi and the manner in which our Belgian has settled into life in Germany. The 22-year-old Belgian is spending the season with the Bundesliga and despite not finding the back of the net regularly early on, now has three goals in his last six appearances. As a result, Wolfsburg are already considering some kind of permanent offer. Sporting director Olaf Rebbe told Bild, translated in the Echo: “We will chat about what might be next some time before the summer. What’s more, the player seems keen as well – which is understandable considering he’s first-choice. “I feel really well here,” Origi said. We’d hold no grudges if Origi wanted to leave as the longer he stayed at Anfield, the further down Jurgen Klopp’s pecking order he was falling. He’s definitely a talent and has serious physical and technical attributes – but until he backs himself and displays on-field confidence – he cannot lead our line. Perhaps he’ll enjoy such a good season with Wolfsburg we’ll welcome him back with open arms, of course.